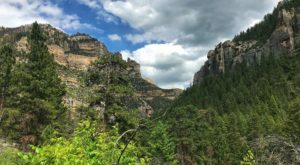 Wyoming is one of the nation’s hidden gems in so many ways – from incredible parks, monuments and landscapes to incredible culinary treasures. 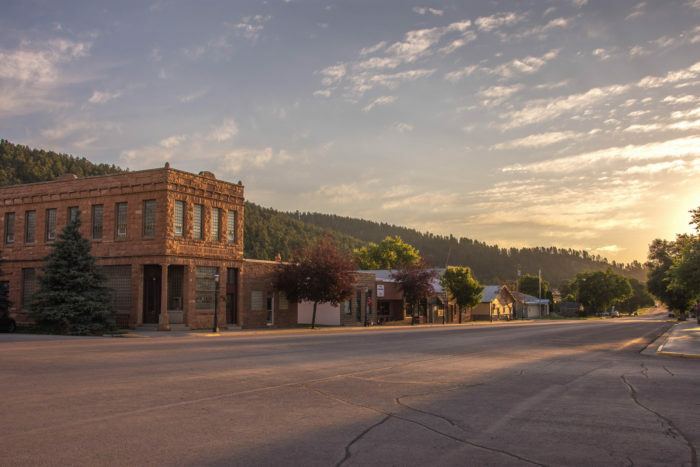 One of these secrets of the Cowboy State is that the best biscuits in Wyoming – or maybe even America – can be found in a small town diner. 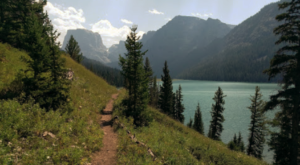 The town of Sundance, Wyoming is known as the place where the famous "Sundance Kid" got his name. 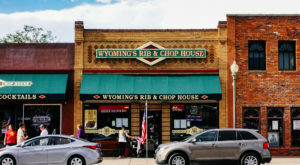 Today, the town is a reminder of Wyoming's cowboy heritage. 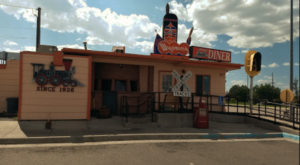 One of the main attractions here is the diner. 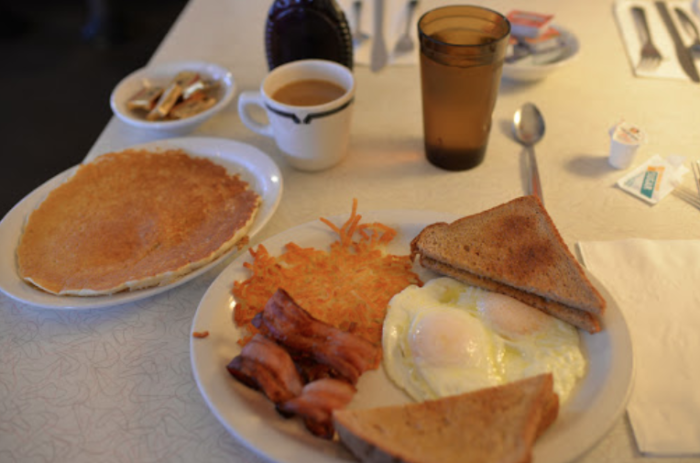 Higbee's Cafe is a small town spot that serves up big, hearty breakfasts. 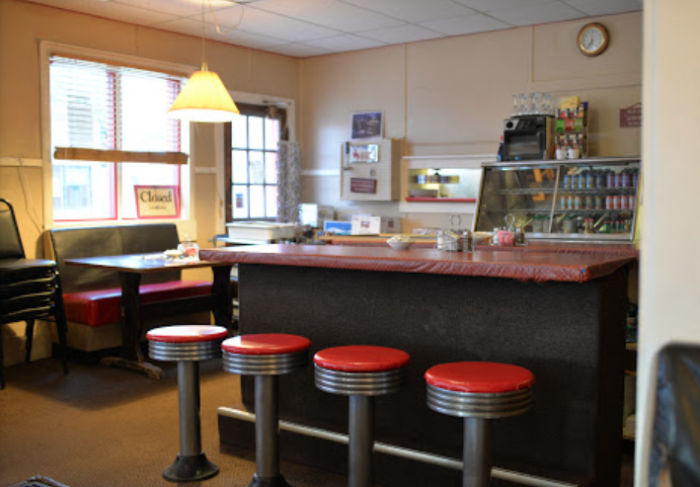 When you walk in, you can take a seat at the counter with the locals and catch up on town news. Or, if you'd rather, take a seat at one of the comfortable booths or tables in the dining room. 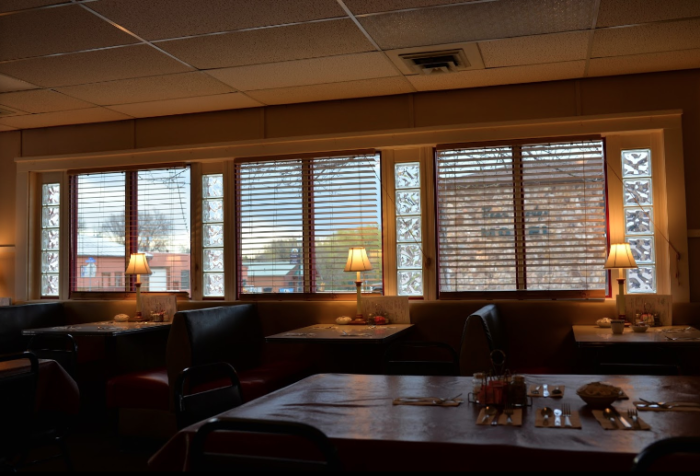 As you relax in your booth, you'll see plate after plate pass by. 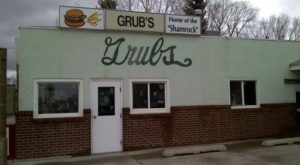 Diners order pancakes, eggs, omelettes, hashbrowns and more! 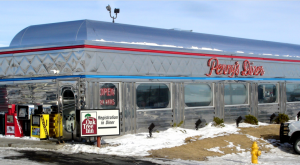 Like in any good diner, breakfast is served all day. But the Devil's Tower is the most famous dish on the menu - and for good reason! 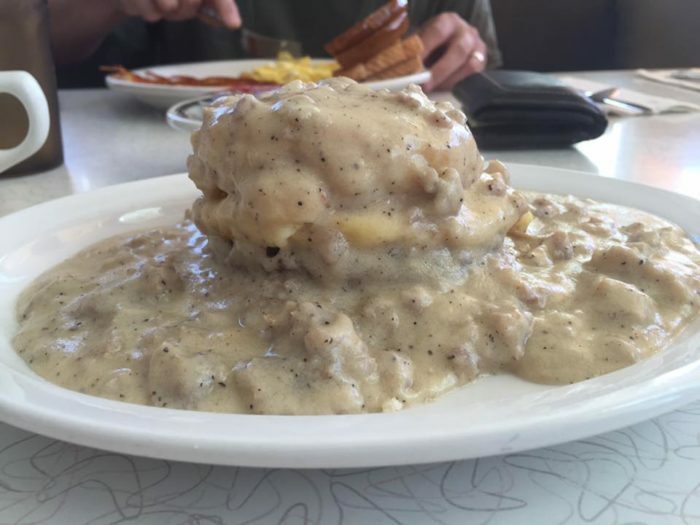 Wyomingites travel from all over to try this delicious biscuit dish. 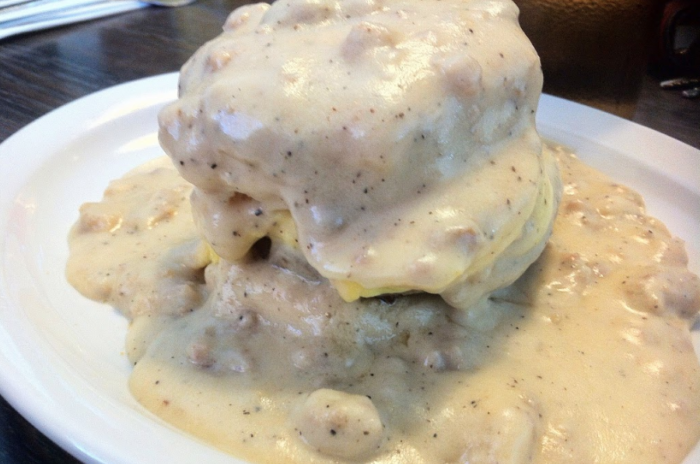 This enormous breakfast consists of two biscuits split by sausage or ham and an egg, and smothered in homemade sausage gravy. The gravy is perfeclty seasoned and the biscuits somehow retain their crispy and fluffy texture without getting soggy under the gravy. This dish is so good that it's almost unbelievable! 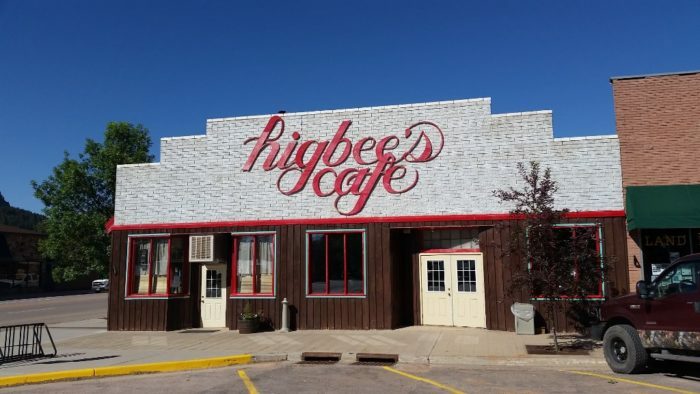 Without a doubt, Higbee's Cafe serves the best biscuits in Wyoming. 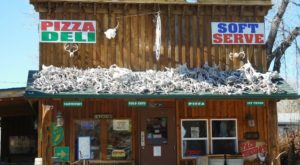 If you've spent any time in Northeast Wyoming, you know exactly what this delicious biscuit dish is named after - the nation's first national monument. 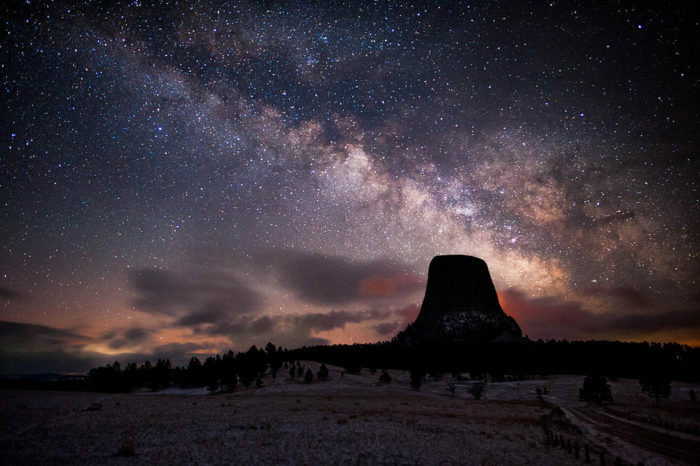 Devil's Tower is a rock formation about half an hour from Higbee's Cafe, so if you're in Sundance, take a short trip over to see this incredible sight. You can learn a little more about it right here. 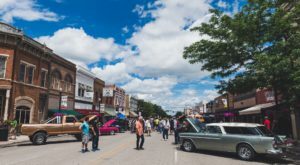 Have you traveled to Sundance for the town’s history, or for a meal at Higbee’s? Tell us about your expeirence in the comments below!